How do you define old? 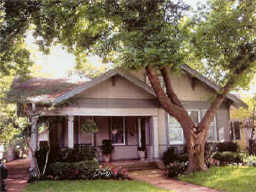 Our first house was a 1926 bungalow and I thought that was old. I have a 1936 edition of Gone With The Wind and I think that is old. However, I just read online that the Georgian Kingdom reached its zenith in the 12th and early 13th centuries. I think my definition of old is going to be adjusted after this trip.